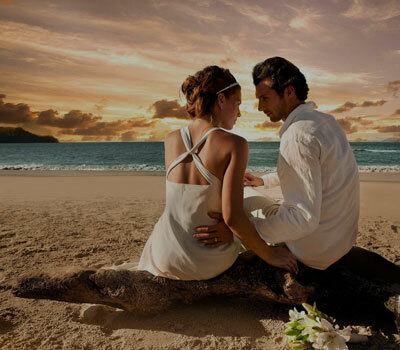 Ceilao tours serves the dual purpose of been a tour operator and a destination expert. Domiciled in Sri Lanka they have a passion to tailor make holiday’s just for you! 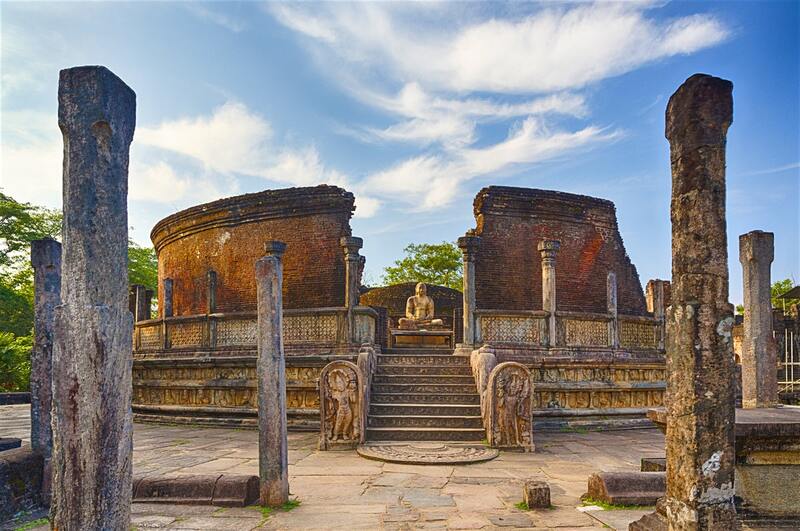 We are an experienced travel company with a team who has an unrivalled knowledge of all aspects relating to Sri Lanka. Our tailor made tours, meet the specific needs of our clientele, as we understand that everyone sees Sri Lanka differently. 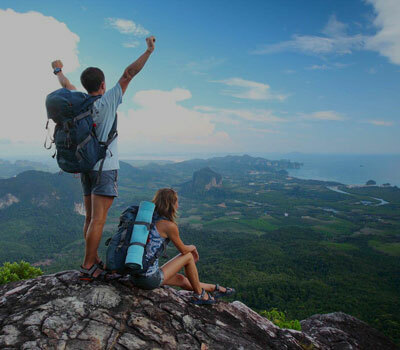 At Ceilao tours, we care about one thing only - To deliver an amazing holiday experience of Sri Lanka. We will create memories! Memories which you will cherish for the rest of your life! 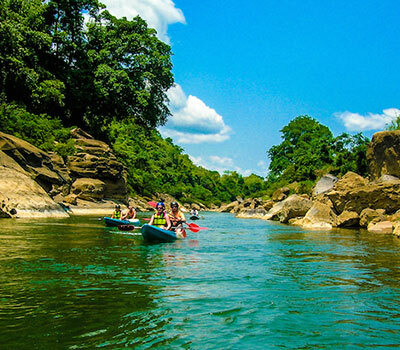 From crystal clear beaches to misty mountains covered with emerald green tea plantation, to sky high dagabos in ancient cities to adrenaline rushing water sports, we’ll help you discover Sri Lanka like no other. So give us a call or do drop us a mail and let us design your dream holiday escape in Sri Lanka. 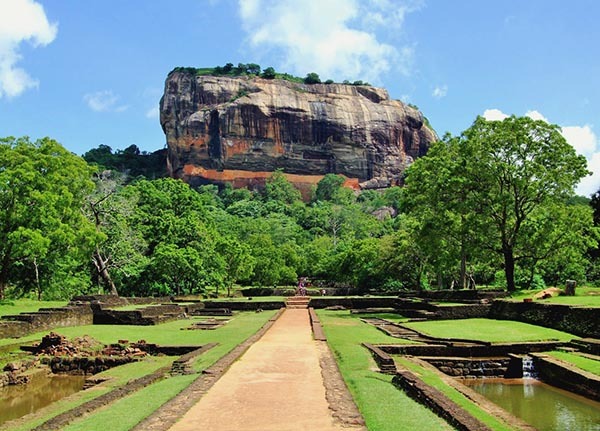 If you wish to explore a mind-blogging citadel concealed on a solid bedrock, there is you should go but “Sigiriya”. 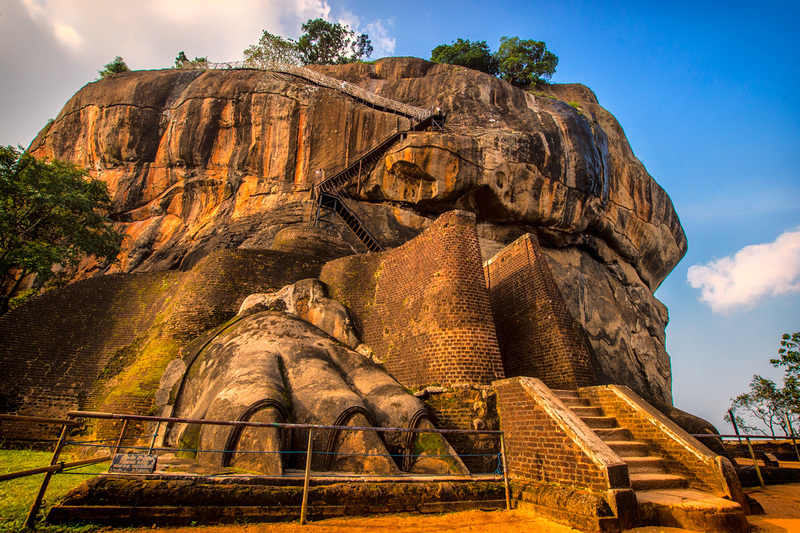 Once you wallow in the ornateness of Sigiriya rock fortress you would no longer wonder about naming the ancient city of Sigiriya a world heritage site by the UNESCO.Sigiriya is a must destination you should visit during your trip to Sri Lanka. 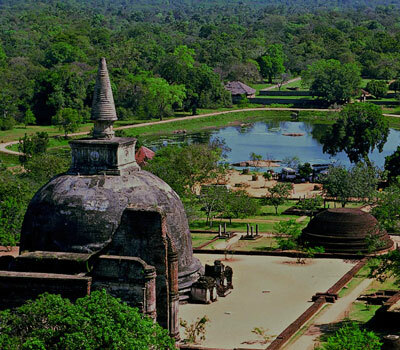 The visit of Polonnaruwa is one of the most important archaeological site in Sri Lanka. 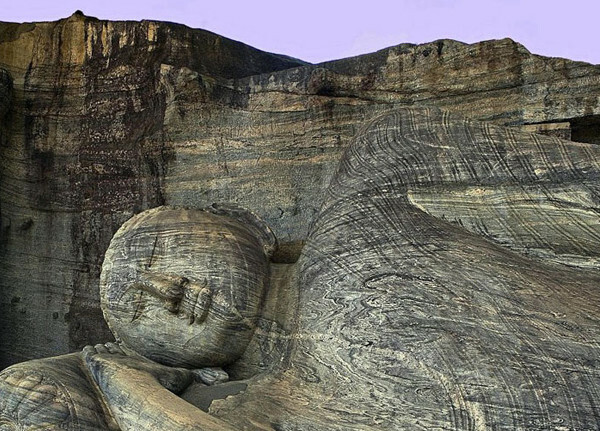 It’s surprising to see the number, the variety, the richness of these constructions & the sculptures on the cliff. The ancient medieval capital, at the time of its splendor, was unquestionably an exceptional city. What we see today, despite the mutilations, gives a pretty clear idea of its splendor. 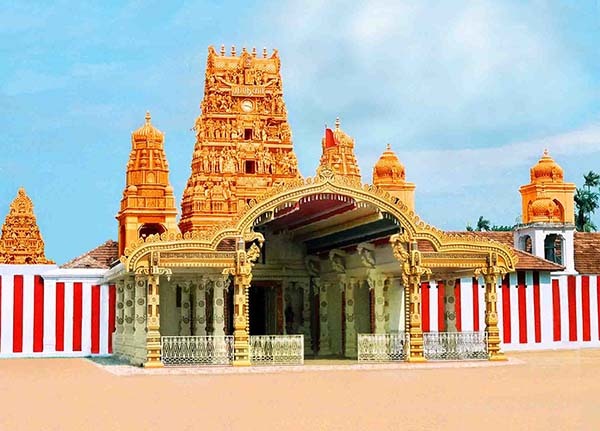 Visit the sacred city of the island situated 115 kilometres away from bustling Colombo. 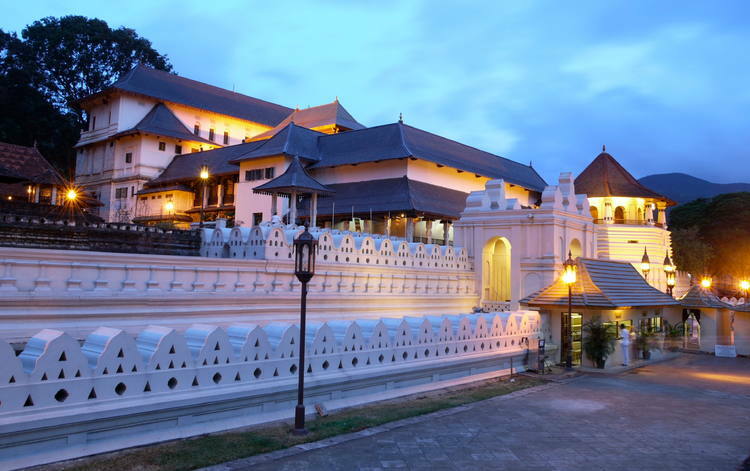 Kandy is the cynosure of Buddhist pilgrims where you can see the sacred tooth relic of Buddha. 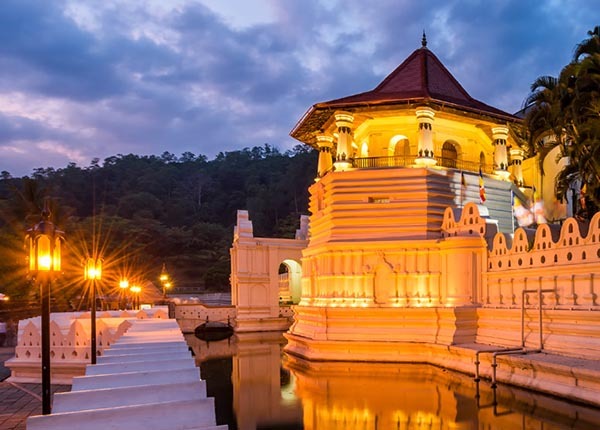 Fix your Sri Lanka tour during August to witness the biggest cultural extravaganza of the island, the Kandy Esala Perahera. Sri Lanka is a tropical island found off the southern tip of India. Part of the South Asian subcontinent, this pearl of the Indian Ocean, (as it has been described for time immemorial) is a travellers’ paradise and the scene of many a historic event. 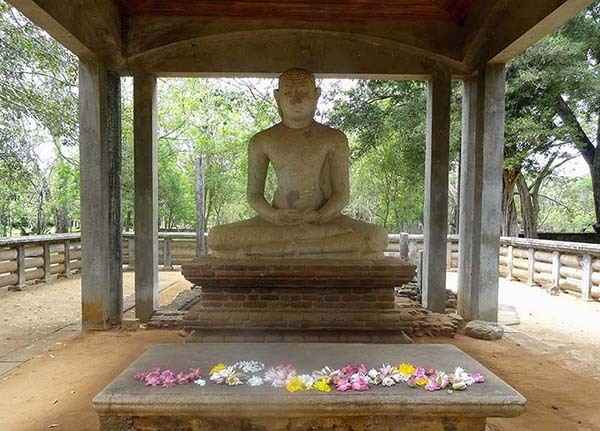 According to its earliest historical record the Mahavamsa, one of the first names it was called by was ‘Tambapanni’ because when invaders landed from India they noticed the copper (Tamba) coloured sea-sand. The golden beaches of Sri Lanka are a testament to the fact that although over a 1000 years has passed since this incident was recorded not much has changed in the natural beauty of the island. Over the centuries Sri Lanka became a melting pot of cultures as it was continually influenced by outside travelers, traders and explorers. 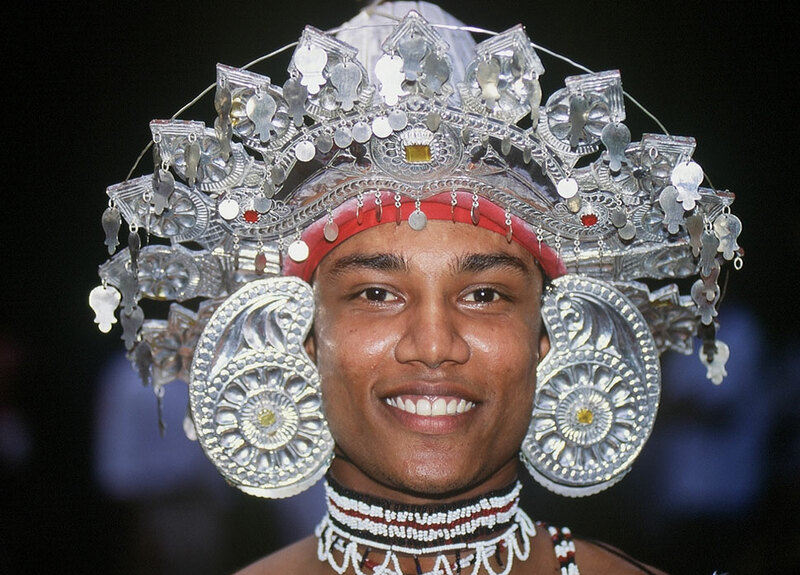 Early Settlers came from many parts of the world with, food, dress, languages, religion and customs left behind, intermingled and now form the multi-cultural experience that is Sri Lanka. While sunny weather is generally the norm in Sri Lanka, the location of the island between the Bay of Bengal and the Arabian Sea means that it faces trade winds from both the East and the West. These trade winds bring the Monsoon which means that a thunderstorm can also be part of your magical holiday weather. 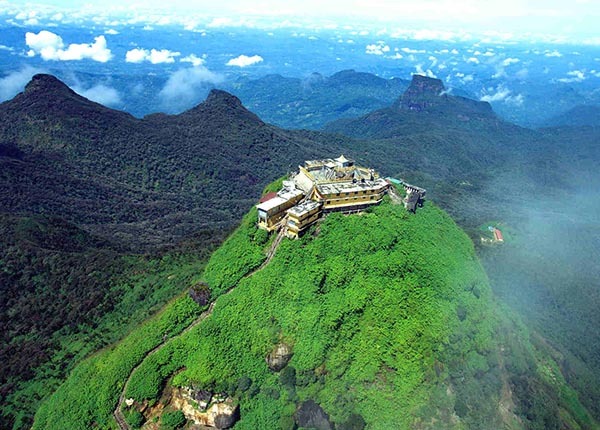 Come experience the magnificence of Sri Lanka for yourself and rest assured that it will be the holiday of a lifetime. Sri Lanka has many accommodation options for the discerning traveller. Top-knotch cuisine, stunning scenery, a colorful culture and amazing people all come together to make it the holiday of a lifetime. 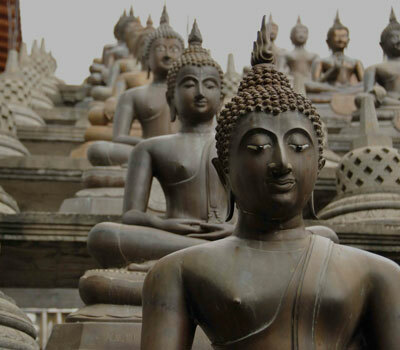 Take your pick from the range of Sri Lanka tour packages we offer. Sri Lanka is an untapped paradise for road and mountain biking. Once you get out of the cities and the busy roads such as in the central highlands outside Kandy the roads are smooth tarmac, the views are stunning. 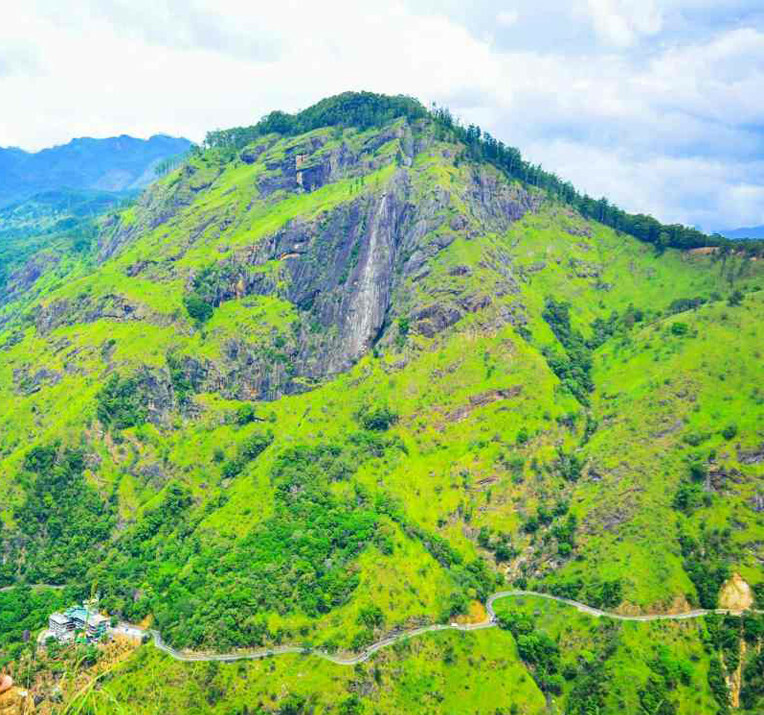 The epic climb from Kandy to Nuwara Eliya is a great challenge. 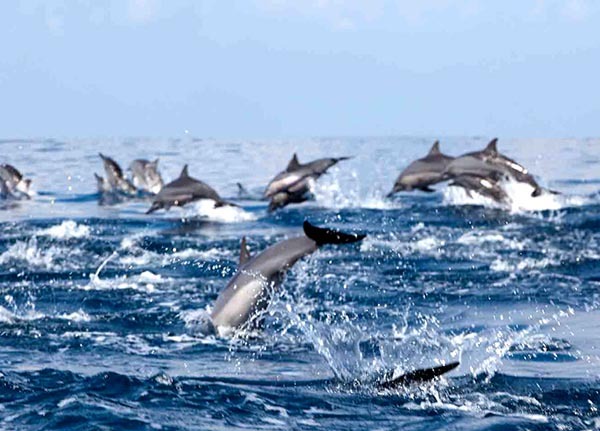 Wildlife & Adventure Tours, Appreciate the Rich Bio-Diversity of Sri Lanka. 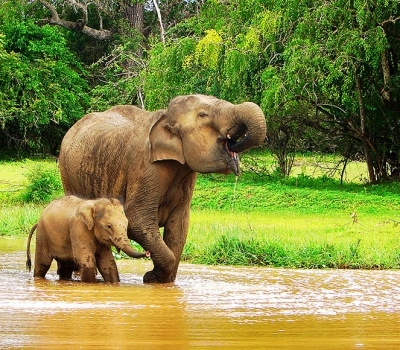 Sri Lanka’s wildlife ranges from wild elephants and leopards to sea turtles and a vast variety of birds. 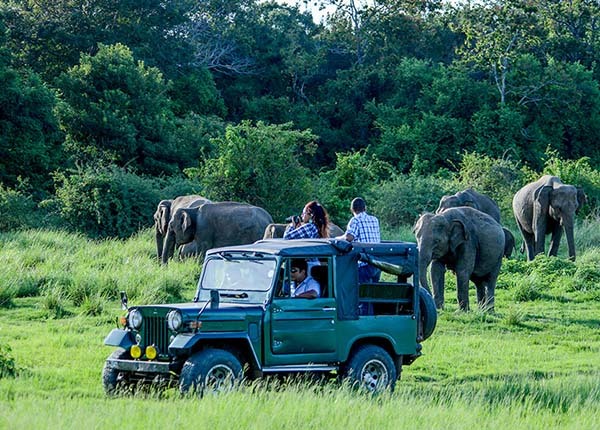 Yala & Udawalawe National Parks are the best places to watch animals. 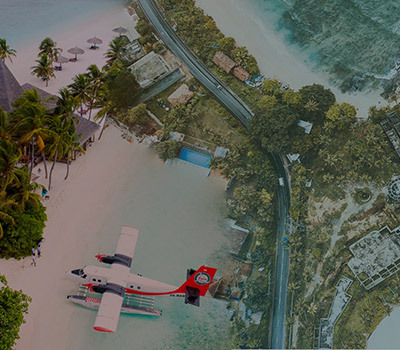 We have special promotions periodically for both Maldives & Sri Lanka. Discover the best locations and attractions of the island. 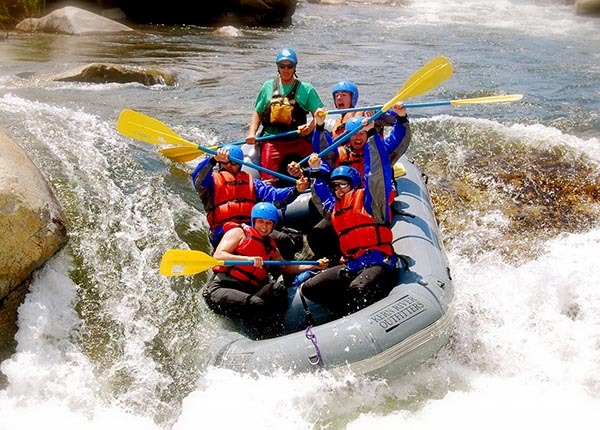 "Excellent trip with a knowledgeable and kind good guide, attentive to his clients. 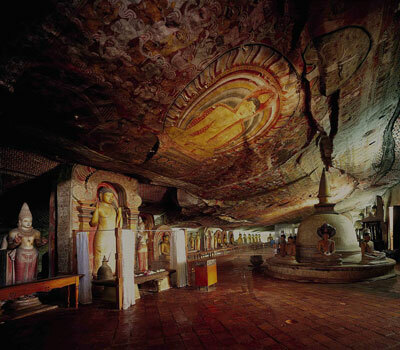 Sri Lanka is a beautiful country, Thank you Ceilao Tours"
"Very good general organization. The driver was available and caring, respectful of safety rules. Our guide & the team supported us throughout the stay in Sri Lanka, before & during the travel. Thank you for all the team"
"The guide was always available, competent and friendly, we had a very good time in Sri Lanka. We had all the necessary information before the tour, good organization "
"Very good stay, nice trip, discovered beautiful things thanks to our guide, & thanks the team"
"We had a great time in Sri Lanka with Ceilao Tours, the hotels were very clean and the food was very good. The driver was helpful and thank you for making our trip to this beautiful country"
"Very good stay, with very good guide, he was always listening to us and guided us to discover the wonders of the country which was unknown to us. And a very good driver." "Very good circuit, Guide and driver very nice. We are very happy to have visit Sri Lanka in these conditions. Thanks for all ! " "Perfect accompaniments, happy to travel with a group, the accommodations were nice, we loved Sri Lankan meals, very happy with our trip ... "
"Excellent travel with good explanations from our guide, always listening to his clients, very good times with the group, good organisation !" "Interesting stay, guide and guide assistant very attentive, we will come again!" "I had a very nice stay in Sri Lanka with our guide Manjou. It allowed us to discover many things: temples, nature, scenery ... driver and help warm were great too." "Thanks Ceilao Tours for making our trip to Sri Lanka. 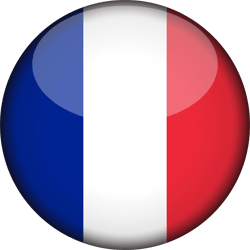 You have organized a wonderful tour acording to our requests. 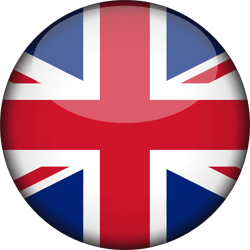 We love this wonderful country which has a rich culture, we are keeping very beautiful memories of it"
All materials on these ceilao tours copyrighted by the ceilao tours . All rights reserved. Part of these pages, text may can not use for any purpose. Copy content is strictly prohibited. Copyright Ceilao Tours 2018. All rights reserved.